Happy Sleep Time – Hello Korea ! IMG_0262, originally uploaded by Almost-Human. We know that lessons are unnecessary and interfere with the sleep you need for your rote memory test preparation. 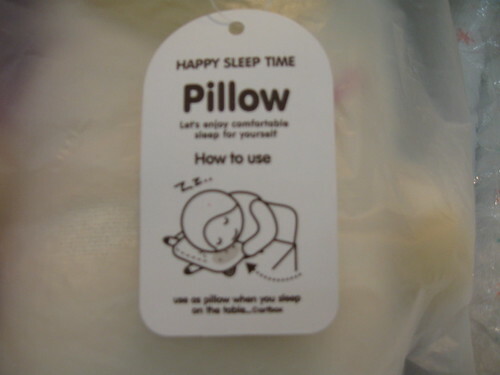 So we’ve made these extra cute comfy pillows for you. Don’t suffer! We understand and we love you.